Spring is around the corner, and if that isn’t enough to make you excited to get outside again then learning about a new custom bicycle studio in Bushwick should. AJ Nichols opened Harvest Cyclery & Salvage last September and has been providing the neighborhood with awesome custom-made bikes ever since. 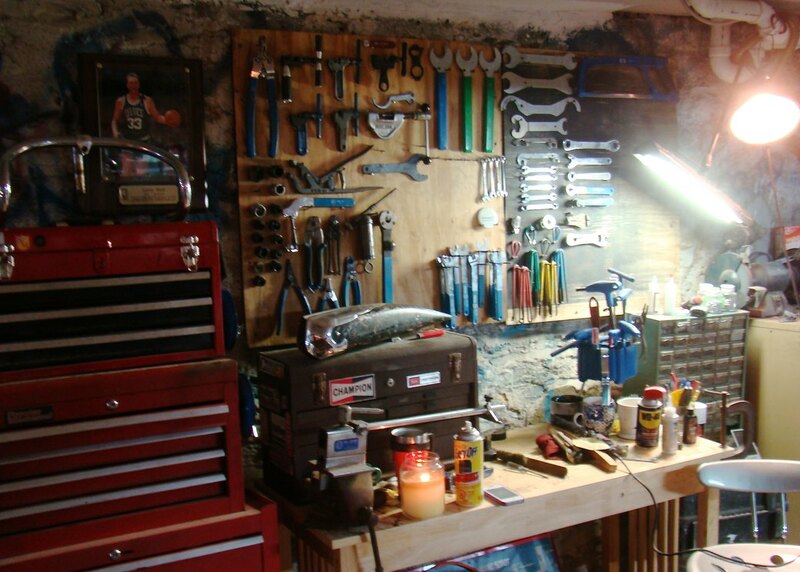 One wouldn’t think to look for a bicycle studio in a basement, but customers soon forget they're underground when they see the studio for the first time. Zeppelin playing in the background, a Brooklyn lager in hand and conversation that feels like you’re talking to an old friend can make anyone feel right at home. Nichols knows his bikes. He’s been restoring, repairing and transforming them into impeccable works of art since he was 16. As a first-time business owner, he’s excited to get his shop off the ground. “Buying a bike in New York on Craigslist is kind of a gauntlet,” Nichols explains. His studio cuts out the middleman and gives people a more personal experience when it comes to choosing the perfect bike for them. 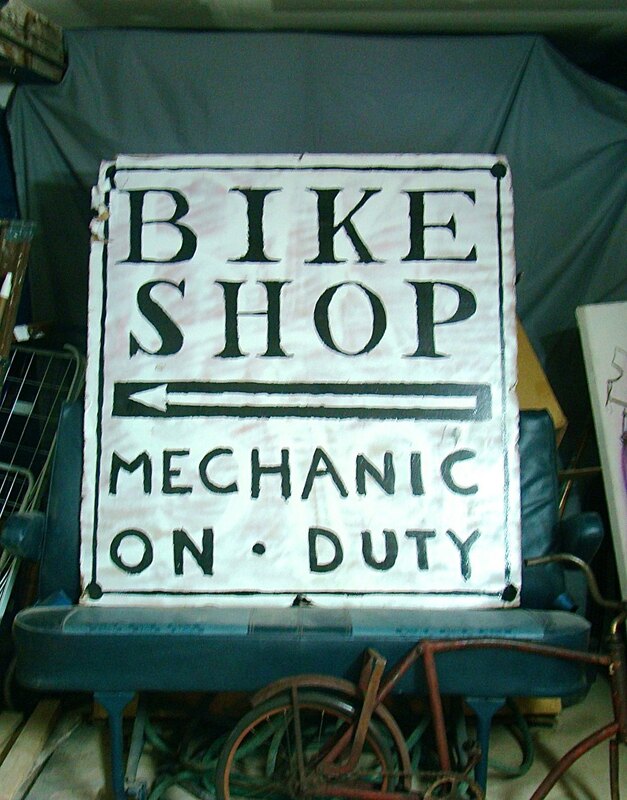 When he’s not teaching bike mechanics at 3rd Ward, Nichols is in his shop fixing up antique and vintage bikes or searching for his next big find. “I’ve streamlined the whole process,” he says. 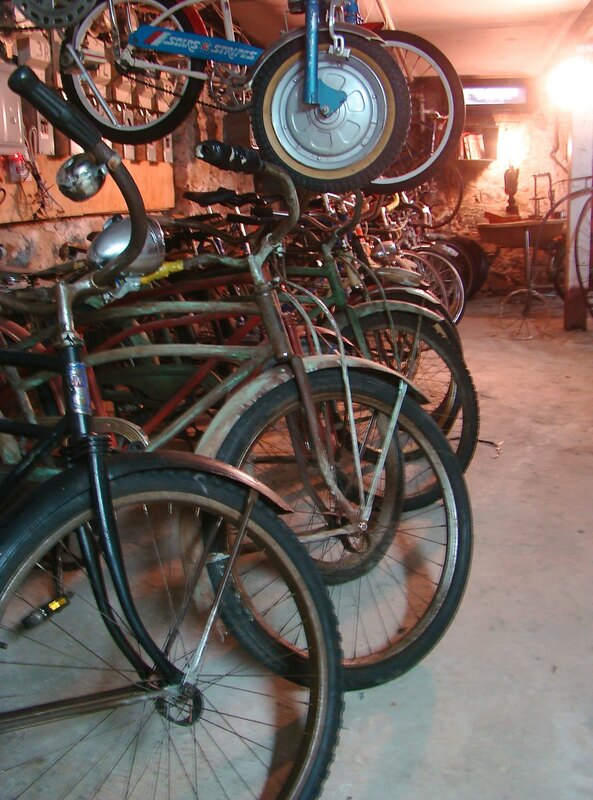 “I buy the bikes out of state, tear them down and turn old 70s and 80s ten speeds into affordable road bikes.” Nichols provides a ride for the average customer looking to get around town, but he also specializes in restoring pre-war antiques, '60s muscle bikes and '50s Schwinn’s for collectors. As for the collectibles, he meticulously strips them of the current paint job to expose the original patina. A few antiques are from the pre-war era and would look amazing in anyone’s home or rolling down the street. Nichols has big plans for his studio and hopes to expand in the future. A nostalgic-feeling retail space filled with vintage bikes and a top-notch service station is a lofty goal, but may not be as far away as he thinks. 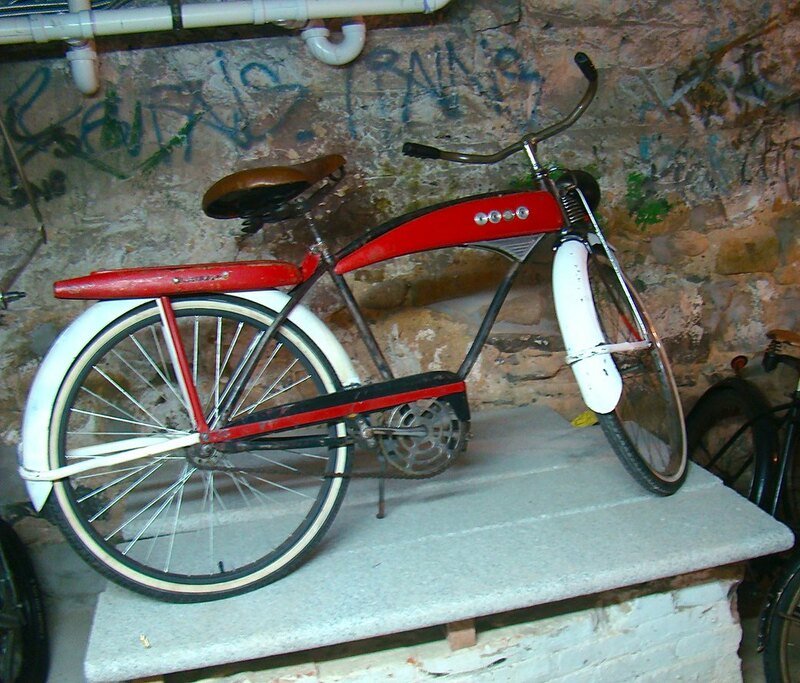 Harvest Cyclery offers a complimentary service and maintenance package for three months to diminish the risk of buying a vintage bike. The studio is open by appointment only. Visit their website to learn more.